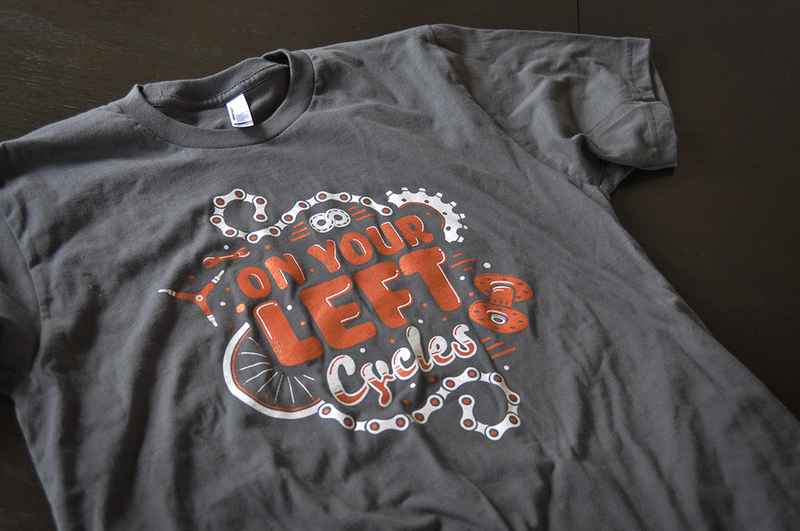 New shirts for On Your Left Cyles, an amazing bike shop here in Louisville that pretty much does it all. 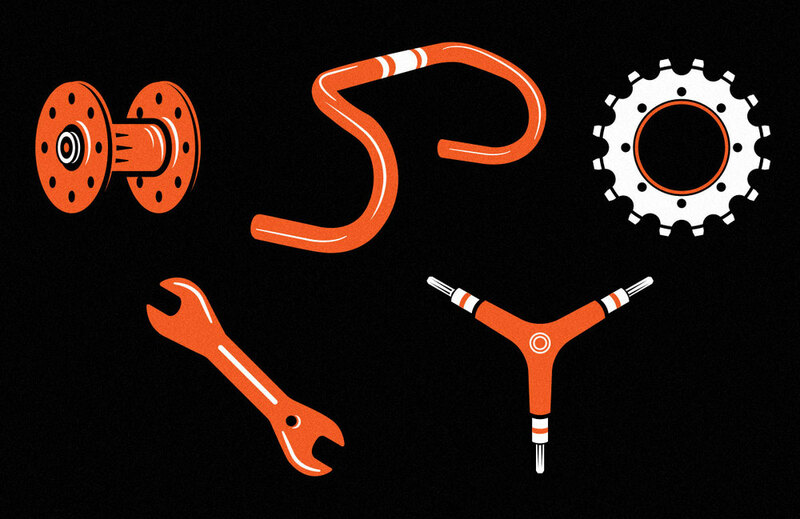 Custom builds, tune ups, sales... you name it. I wanted to do something fun and tie in everything the shop is about. Included are some other elements and ideas i played with while creating the design.